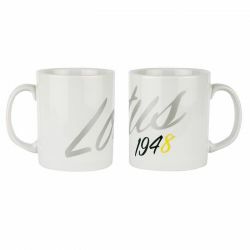 Sophisticated mug with the inscriptions LOTUS in silver and 1948 in black and yellow. 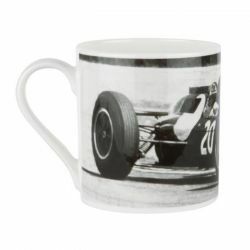 Original mug with retro theme. 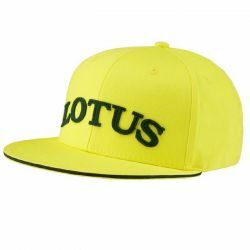 #20 Grand Prix car. 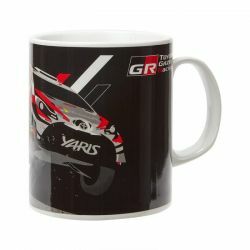 Mug with TOYOTA Yaris WRC theme.